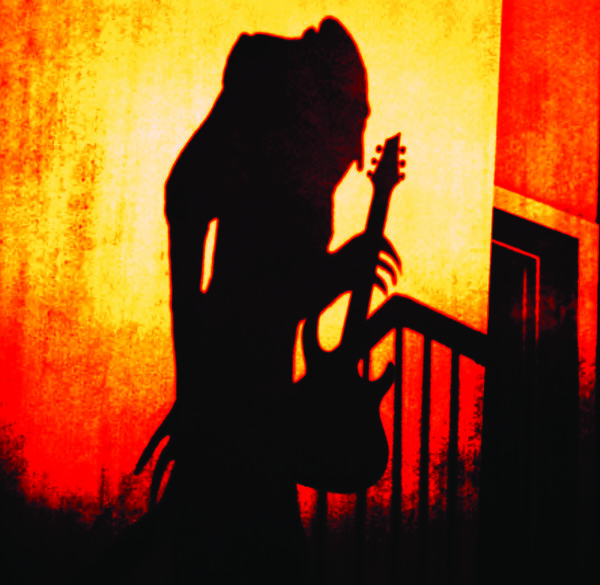 Neil has purveyed the vaults of all dark and macabre music and come up with some haunting pieces for the show. Check out the tracks below, and visit our Soundcloud page! the CD is coming soon! The music from this landmark production is slated to be released worldwide in early 2019. Stay tuned for more details and the release date…if you dare! © MMXVIII Guitar Virtuoso Neil Zaza.